For several hip hop fans, it’s common to hear rappers talk about holding lean — a purple drink fizzing with Sprite, a jolly rancher and a heavy dose of hydrocodone or promethazine and codeine syrup. This drink has greatly affected music artists and even inspired the “screwed up” form of hip hop, particularly in the 2000s. 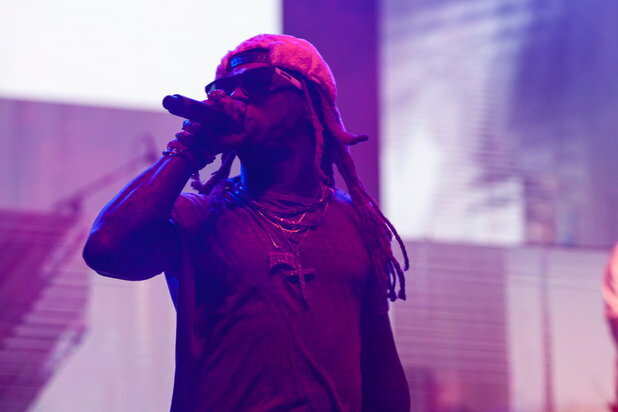 Artists, such as Lil Wayne, DJ Screw, and Future praised its effects and promoted the use of lean, claiming that this “dirty sprite” or “purple drank,” as they called it, inspired their music and artistry. So what is lean drink made of? The concoction resembles the taste of Kool-Aid and can be easily consumed with little to no thought. Its addictive nature allows consumers to become dependent and at risk for overdose and death. Artists, such as Lil Wayne, DJ Screw, and Future praised its effects and promoted the use of lean, claiming that this “purple drank” inspired their artistry. In the southern hip hop culture, lean has become an especially dangerous drug. Here are few of the many reasons why you should rethink taking that one sip of this purple poison. 1. It is made with the same ingredient as heroin. Promethazine and codeine, the prescription strength cough syrup added to lean, is synthesized from opium, which is the same opioid used to create heroin. Opium is a highly addictive narcotic that targets the pleasure and motor centers of the brain, which is why similar to heroin, lean can degrade a person’s bodily functions and appearance over time. In fact, the effect on the motor center is so profound that it has inspired the beverage’s name. Lean is called such because its high causes users to slump over and literally lean as their motor skills slow down. 2. It decreases heart rate and respiratory function. Here’s what happens when you drink lean. The hydrocodone or promethazine and codeine in the drink causes the pleasure centers of the brain to fire, resulting in a more relaxed feeling as well as a decreased heartbeat and slower breathing. If you have sleep apnea, asthma or any respiratory problems, lean is absolute bad news for you. Anyone who already suffer from such disorders already experience breathing pauses and shallow breaths without the presence of the drug. Adding codeine into their system may exacerbate these symptoms and potentially lead to suffocation and death. 3. It causes chemical dependency. Because the opioids found in this drug stimulate pleasure centers, the resulting euphoric feeling causes a desire to achieve the high again. Lean causes a high dependency to continued use, causing extreme withdrawal symptoms. The codeine contained in lean has also been found to cross the placenta of pregnant mothers and affect unborn fetuses. Some babies are born with an already present dependence and have to go through extreme treatment for weeks to be entirely free from codeine's chokehold after birth. 4. It’s easy to overdose with. When consuming lean, its taste may remind you of a childhood beverage. However, the chemical compounds contained in these medications can be highly toxic when misused which is why they are required to have a doctor’s prescription before it can be purchased through a pharmacy. Prescription drugs off the street are especially dangerous because of unknown concentrations and milligram values. With enough codeine in the system, breathing and heart rates have the potential to completely stop. Artist Big Moe, an avid lean consumer, died from a heart attack that left him in a coma after a lean high. Another rapper named A$ap Yams also passed away just hours after posting a tweet about codeine. The misuse of prescription drugs has been on an alarming rise. Abusing these drugs can cause severe medical and mental conditions and eventually lead to death. 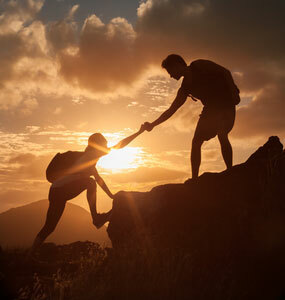 If you or someone you know is seeking help for addiction, please visit our directory of treatment centers or call 800-772-8219 to inquire about addiction specialists in your area.